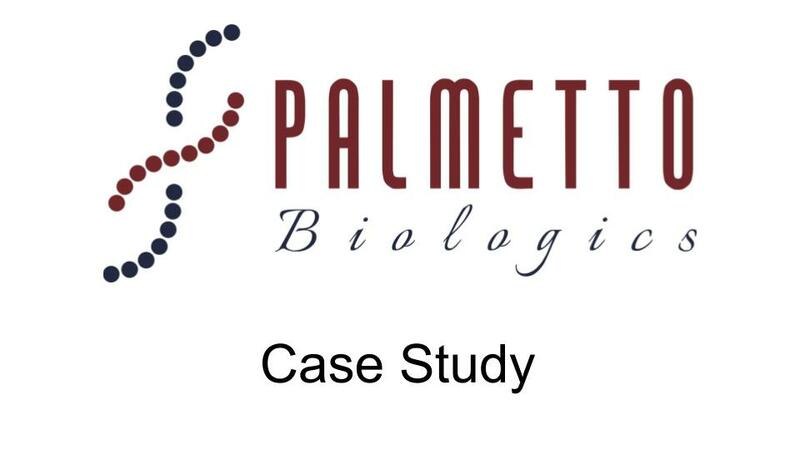 We recently sat down with our customer, Palmetto Biologics LLC, to get an understanding of how they were utilizing our product and how it is working within their business. 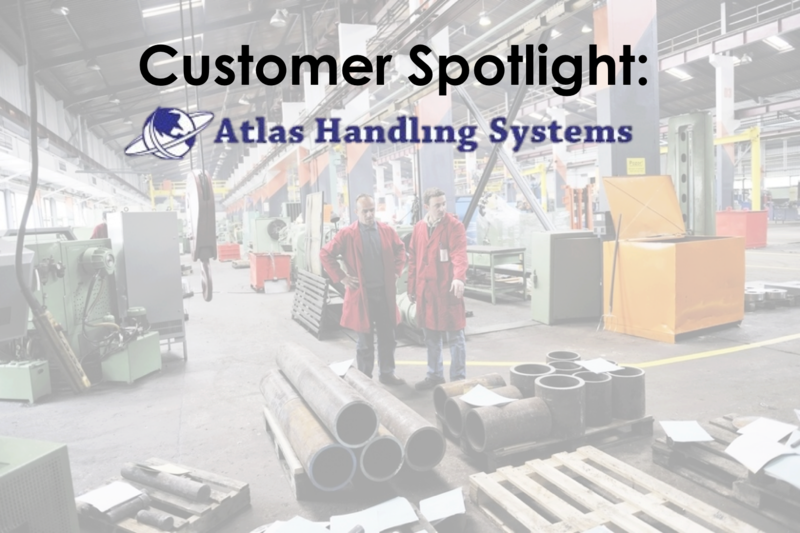 Since 1941, our customer, Atlas Handling Systems, has provided ergonomic and workplace solutions for warehousing, distribution and manufacturing facilities. They represent over 250 manufacturers and thousands of material handling products to assist their customers with layouts, planning, installation and maintenance for facilities, process improvements and ergonomic upgrades to improve efficiency and reduce costs. We recently had the opportunity to sit down with Bob Bruce, the National Accounts Sales Manager at Alliance Laundry Systems LLC. 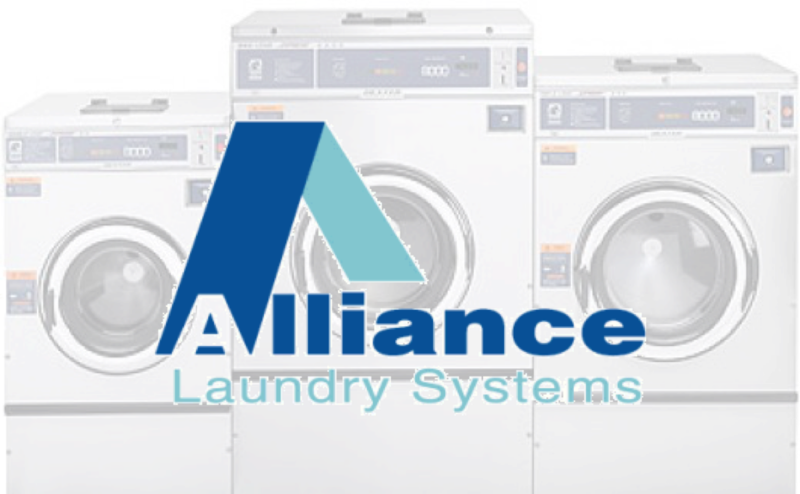 Alliance Laundry Systems’ family of brands offers solutions to a worldwide customer base through the delivery of premium quality laundry products and services. Whether the buyer is a large-scale hotel looking for an on-premises laundry, a laundromat owner, or a family in need of a washer and dryer for their residence, they’re dedicated to providing the most efficient, high quality solution. They manufacture products under the well known brand names of Speed Queen®, UniMac®, Primus®, Huebsch®, and IPSO®.